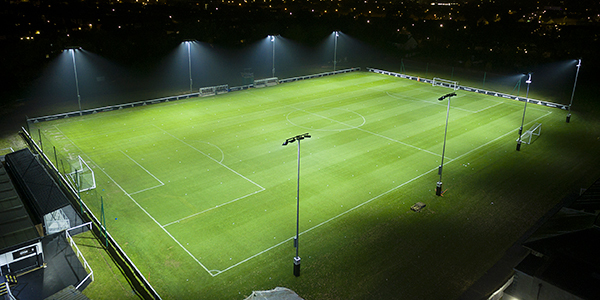 Clemson University recently opened its multi-purpose recreation venue, LoConte Field, showcasing new LED sports lighting. 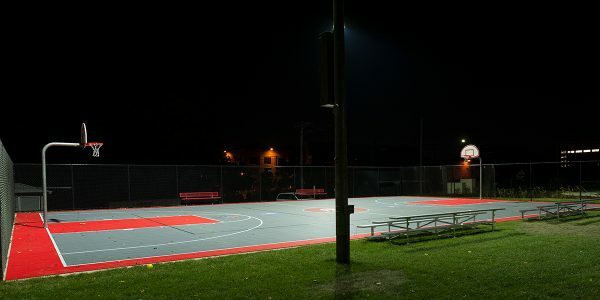 Having already installed Musco’s innovative lighting solutions at its football, basketball, baseball, and soccer venues, Clemson turned to Musco once again for an energy-efficient lighting system that would be consistent with the university’s sustainability initiative, minimize energy consumption, and maintain the natural surroundings of the facility. Clemson has 34 club teams and over 6,000 students who participate in the school’s intramural programs. 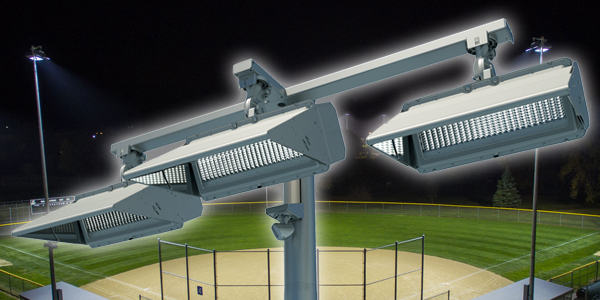 With expected high hours of usage for the facility, the university determined LED was the right way to go. Musco’s system maximizes energy efficiency and will help Clemson recoup the capital cost of the system in energy and maintenance savings. The university will achieve an estimated savings of more than $100,000 in operating costs over the next 10 years. This innovative system is backed by Musco’s industry-leading 10-year parts and labor warranty, eliminating maintenance for the next decade.